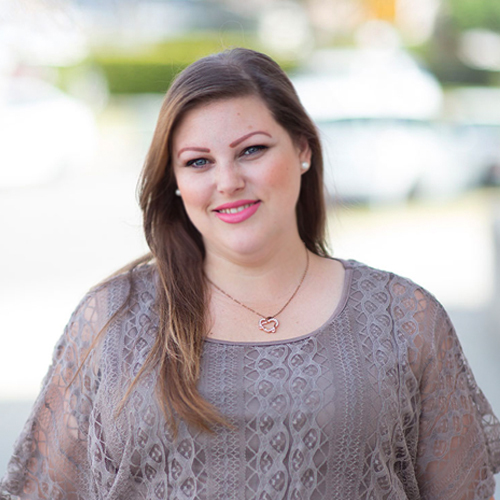 Shannon brings more than 15 years’ experience in office management and bookkeeping to her role at Counterintuity. She puts her heart into everything she does, whether it’s managing the internal workings of Counterintuity, planning events for clients and co-workers, or leading a troop of 34 girl scouts through various adventures. Shannon loves giving back to the community and believes that good deeds should be silent (and not done for attention).